My weapon of choice is the signature Wedge Fish. It gives drive, sticks to the face of the wave and is super easy to paddle with. I Started bodysurfing after having some back issues and had to take a break from surfing and I haven't looked back since - it's just more fun! Get barreled regardless of wave size, conditions...it just doesn't matter! I love a classic reef slab. With the right handplane you can get in deep, take of late, power down the line and get shacked. 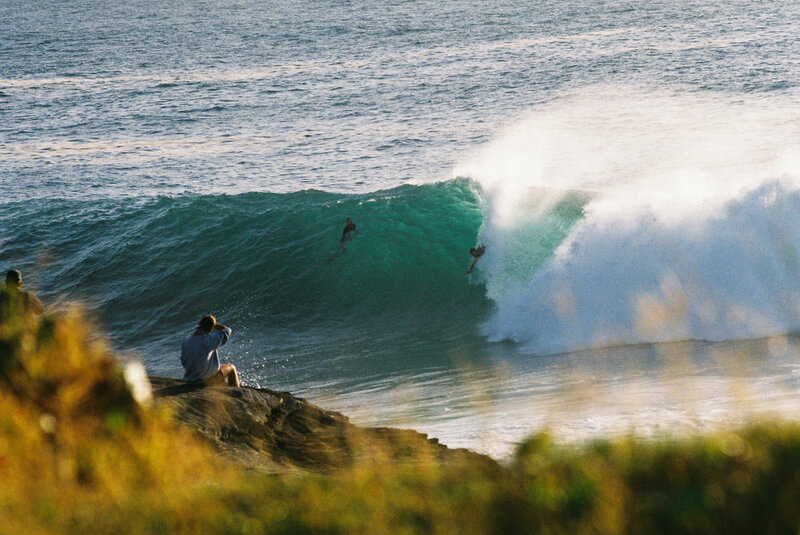 A heavy shorey is good fun too!